Merry Monday Link Party #66! All About Back-to-School! Welcome back to another edition of Merry Monday! 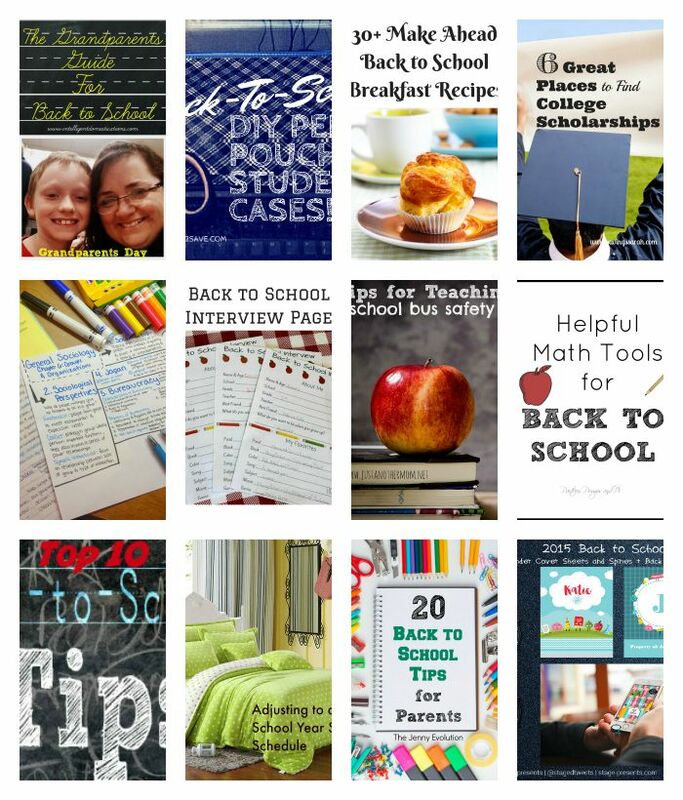 We have been seeing SO MANY great back-to-school posts….thanks for sharing all your wonderful ideas, tips, and tricks with us! This week we’re also starting our sign-ups for our upcoming Holiday Ornament Swap….make sure you check that out too! 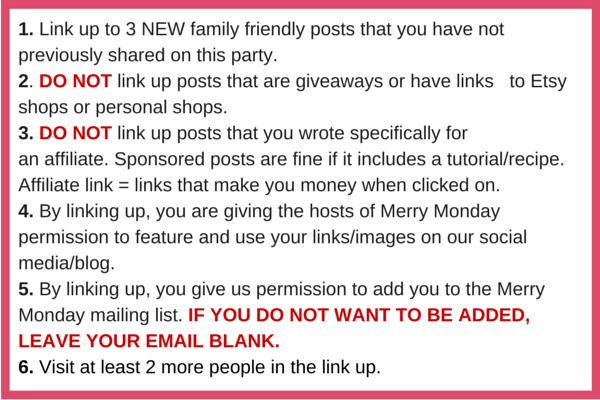 Merry Monday Link Party #66! Welcome to our new guest host, Kim at The Resourceful Mama! Bacon Day is August 31st (yes, there is such a thing)! Plan on sharing your bacon recipes on August 23rd to have a chance to be featured on the August 30th party! Our Holiday Ornament Swap is now OPEN! Sign-up HERE! « Yearly Back-to-School Shirt with Handprints for Every Grade! Thanks for hosting again Christine, I’ve never heard of “babywise” so I’m definitely checking out that article! Thanks for hosting the party. Tons of great ideas to do with my toddler!